We treat all whom we serve with dignity and respect, holding in confidence their needs and challenges. We provide a safe and supportive environment, for all who work with us. We create opportunities, options, and choices. 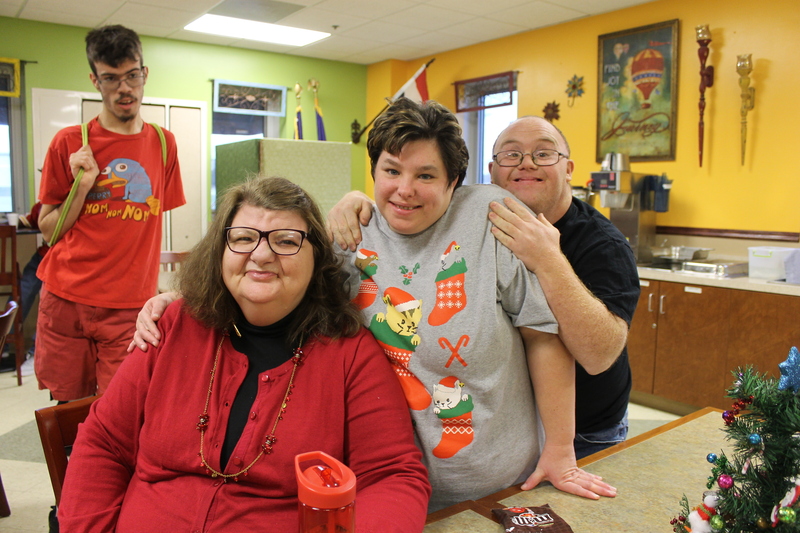 Our programs model the social skills needed to be actively engaged members of the community. We help to challenge limitations and develop life expectations based on the individual's unique talents and efforts.